Great news for those of you in Bristol, UK as there will be a new set of meetups and workshops built around the photobook starting shortly. Building on the idea of the Photobook Club this new venture called ‘PBLabs’ not only looks to promote discussion of the physical book but also to support it’s community on the production of their own books. Chuffed to see the idea expand and hope to get down to Bristol as soon as I can to see the event in person. If you are interested in attending the events you should head here for more information or to a Facebook event page for their inaugural meetup on the 22nd November. 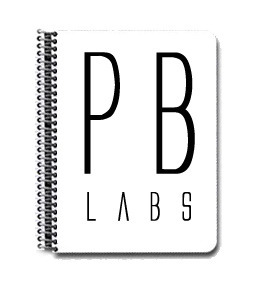 We would love to continue the idea of the Photobook Club Meetups as a space to share and discuss Photobooks but also as a space to develop photobooks through open editing sessions and workshops…that’s why we have created ‘PBLabs’.